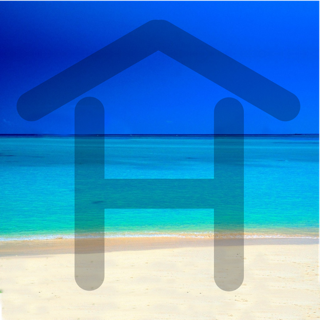 Discover your next home anywhere, anytime with Hawaii’s most comprehensive real estate app. Designed with Hawaii home buyers and sellers in mind, the Locations app features the most accurate listing of local properties, local statistics and local insights on the market giving you an unbeatable edge in today’s competitive real estate market. 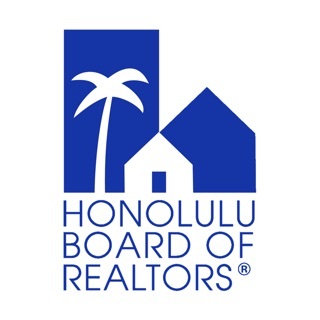 -Most accurate listing of Hawaii properties, including newly listed. -See Hawaii homes for sale around your location instantly. -Push notifications alert you when new properties that match your criteria come on the market. -Price trackers to alert you of price changes. -Fresh new design brings properties to life with a gallery view, interactive map and pricing overlays. -Search by location, images, comprehensive search filters or even draw your own search area. -Packed with real-time statistics, market trends and neighborhood insights. -Save your favorite properties and searches to view later. -Easily contact your Locations agent to schedule viewings or request more information. 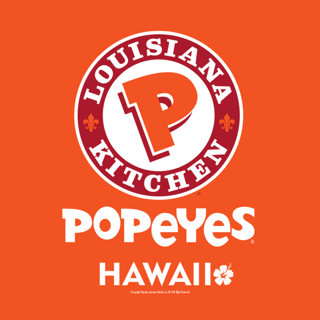 For more information or to contact us simply visit our website, www.locationshawaii.com. Welcome home. General fixes and performance improvements. Hooking into a realtor was very good for me. I got a super competent professional. I can see that this is pushy, but it IS a realtor company app, after all. When I first came to Hawaii I had two dreams, buy a house and learn to surf. While I still don't know how to surf, the Locations app made my dream of owning a home a reality. It started slowly, I was just browsing, planning for some date in the distant future. After I saved some houses and started learning about the market, I got in contact with Koa Cassady, an amazing human being and real estate agent. As I quickly learned, I didn't need a 20% down payment! That opened up all kinds of doors that I thought were locked until I saved a lot more money. I won't lie, I'm a picky human being, and went through showing after showing. I half expected Koa to stop answering my calls but he was nothing but upbeat, professional, and helpful the entire time. My search took us all over Oahu, through apartment after apartment as I learned about the market and my preferences changed. I eventually purchased a 2BR in Waikiki (rentability!). Made an offer and closed within a week. All thanks to Koa and the journey this app started me on. It's free, it's robust, and it will change your life.